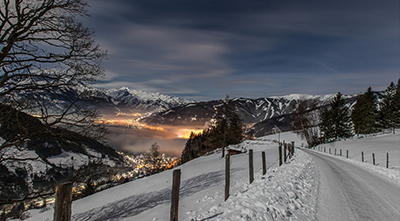 Munich Ski Shuttle - your private transfer into the alpine ski resorts! destination and send us your request without obligation! 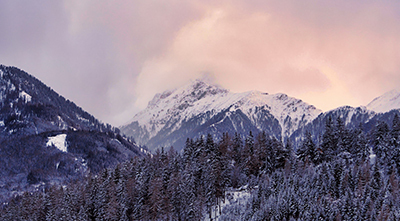 You deserve the best - get your private airport transfer into the alpine ski resorts! 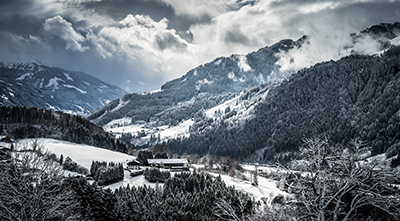 You are planning your next ski vacation and are searching for a way to travel from Munich airport into the ski resort of your choice? Our team is happy to assist you! Just pick your destination and send us your request without obligation! 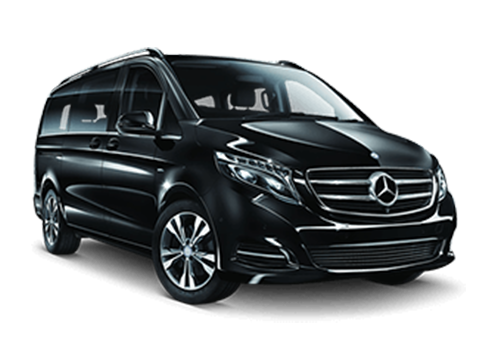 Munich Ski Shuttle is your perfect choice for airport transportation to your favourite alpine mountain resorts in Germany, Austria, Italy, Switzerland or France. 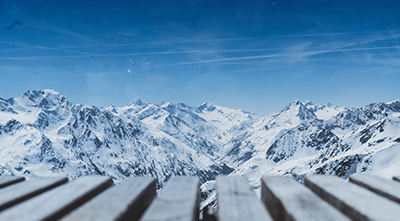 Destinations like Sölden, Kitzbühel, St. Anton, Obergurgl, Hinterlux or Kaprun are in comfortable driving distance to Munich airport. 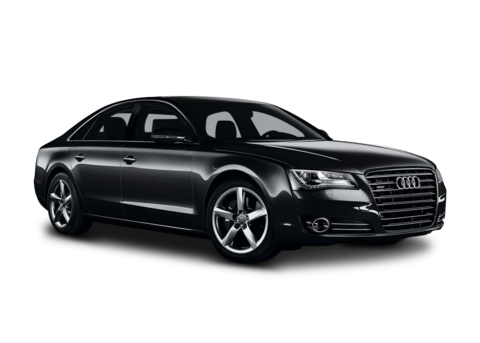 Enjoy our personalized service of chauffeured transportation. 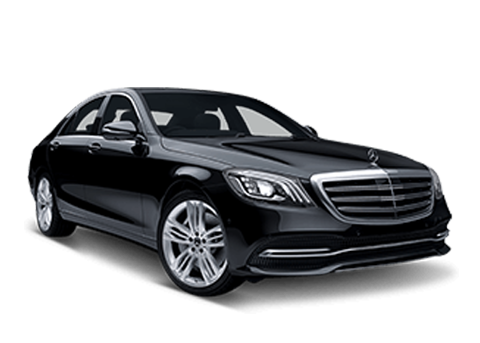 Our 4×4 Mercedes-Benz vehicles guarantee the maximum of safety for your trip and our professional drivers will take care of making your airport transfer as stress-free and convenient as possible. 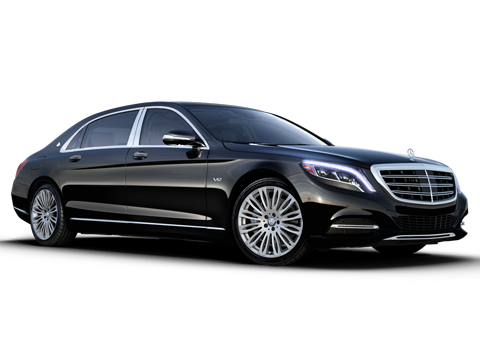 Your personal driver will pick you and your luggage up directly in the arrival area of the airport – or at your preferred location in Munich. We will drive you to your hotel, apartment or chalet – or directly to the ski slope (and only your luggage to the hotel). Free water is available during the entire journey. Snacks and drinks of your choice are also available on request. You can listen to your own music during the trip (aux or bluetooth connection). The trained drivers have many years of experience and regularly participate in driving training. We are constantly informed about your flight data and can schedule any delays and waiting times in time. Thanks to real-time traffic information, we are able to react to traffic problems at an early stage. and considerate, and helpful with the baggage. The vehicles have been spotless"
convenient than renting a car"
and several large bags), and clean"
"Very professional and very good service. I can recommend without hesitation." Get your private airport transfer into the alpine ski resorts! 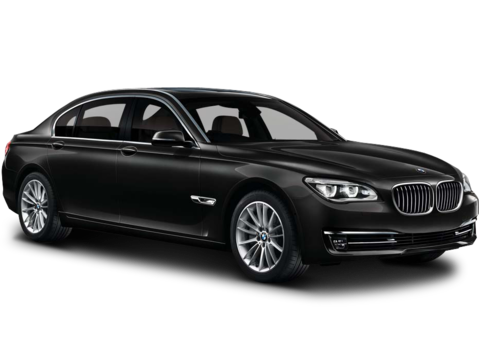 You are planning your next vacation and are looking for a way to travel from Munich airport into the ski resort of your choice? Our team is happy to assist you! Just pick your destination and send us your request without obligation! Learn about our fleet and our price policy to make your decision. Don’t miss our special offers in munich we provide throughout the year. state capital at its most beautiful. Forest Festivals with up to 8 people.